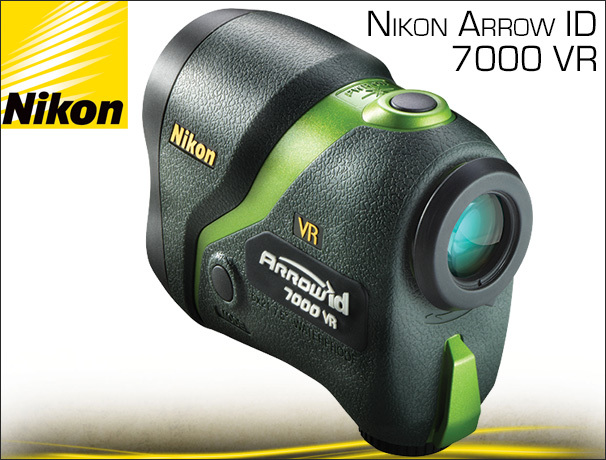 We've teamed up with Nikon to put together an awesome giveaway where 1 lucky winner will score the new Nikon Arrow VR 7000 Rangefinder with Vibration Reduction (& other Nikon Goodies)! Congrats to the winner, Robert from Port Hadlock for taking home the prize! Contest is open from Dec 09th through Dec 15th, winner announced Dec 16th. Again, a huge shout out to our sponsor Nikon. They have been a long time partner of BlackOvis and are for sure a leader in the hunting and outdoor industries when it comes to quality made and functional optics. Even if you don't win the contest, pick up some Nikon this season so you can rest assured that your glass will hold up for years to come. 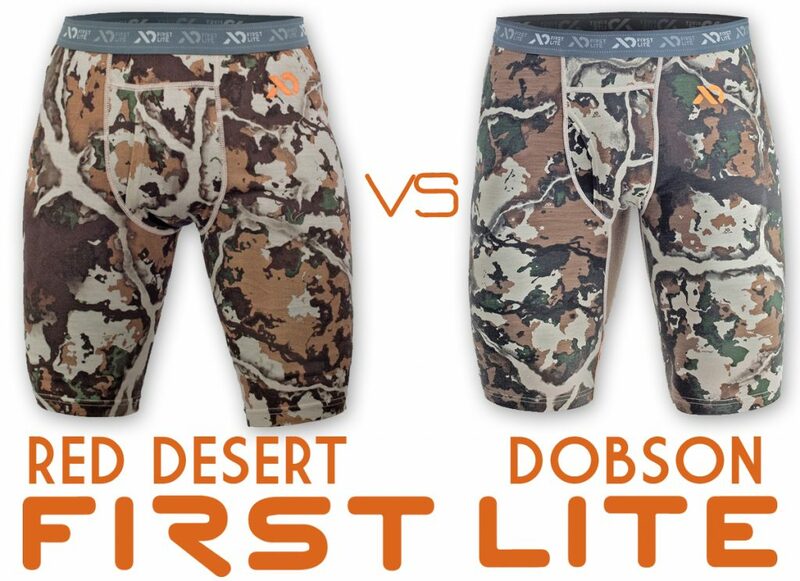 With the introduction of the new First Lite Dobson Boxers, a lot of people, including myself, have been wondering what the main differences are between those and the legendary Red Desert Boxers so we decided to put them both to the use out in the field this season and lay out the major differences of both products and dive into which one is the best fit for you! 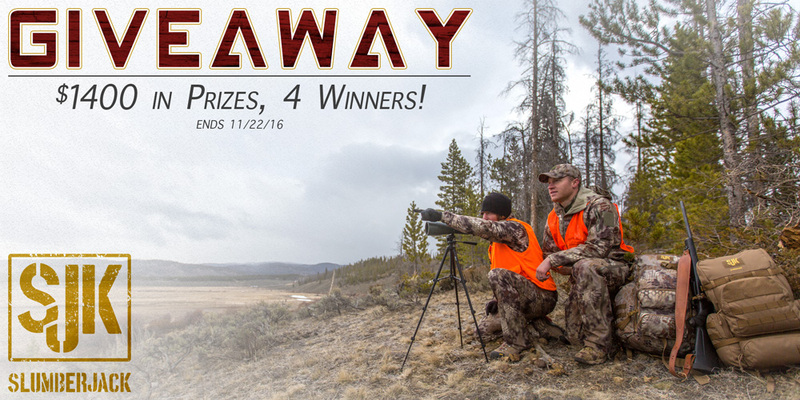 Contest is open from Nov 15th through Nov 21st, winner announced Nov 22nd. 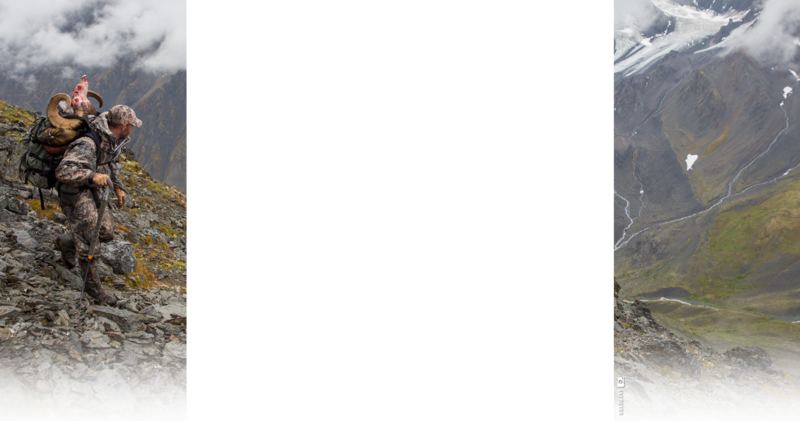 Again, a huge shout out to our sponsor Slumberjack. They have been a long time partner of BlackOvis and are for sure a leader in the hunting and outdoor industries when it comes to quality made and functional gear. Even if you don't win the contest, pick up some this season so you can rest assured that your gear will hold up for years to come. There has been a huge increase in the popularity and use of leg gaiters in the last few years in the hunting community. I personally had never used a gaiter until 4 years ago. However once I bought my first pair and started using them in wet and snowy conditions, I instantly realized their value. High gaiters will help prevent the bottoms of your pants from getting soaked by wet vegetation or snow while also keeping your boot uppers protected from the elements. They can also help keep out water in brief and shallow (below the top of the gaiter) stream crossings. They are not waders so don't expect them to keep your feet dry while crossing a raging river! 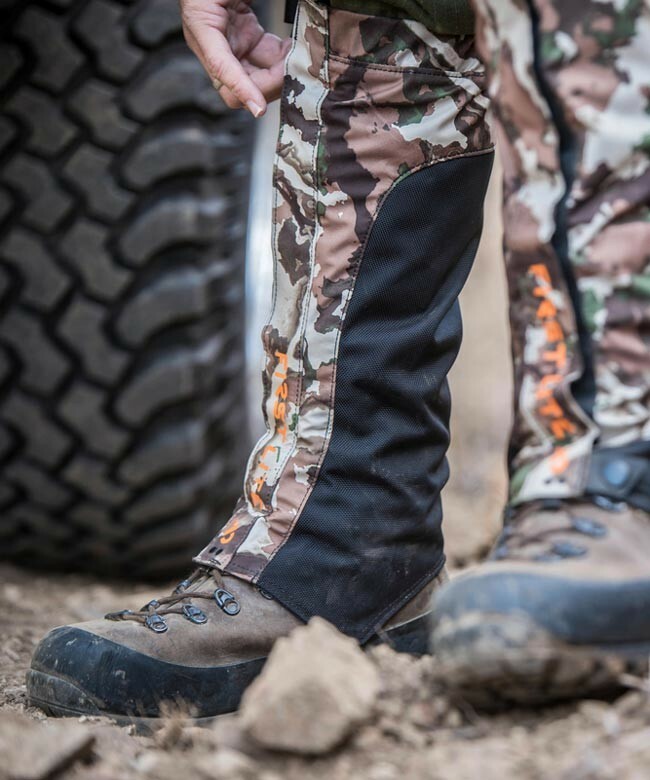 I had the opportunity to personally go through and try out several of the most popular and newest hunting gaiters on the market and give my 2 cents about each of them. Below you'll find the features of each according to the manufacturer and then my own personal experiences using them. 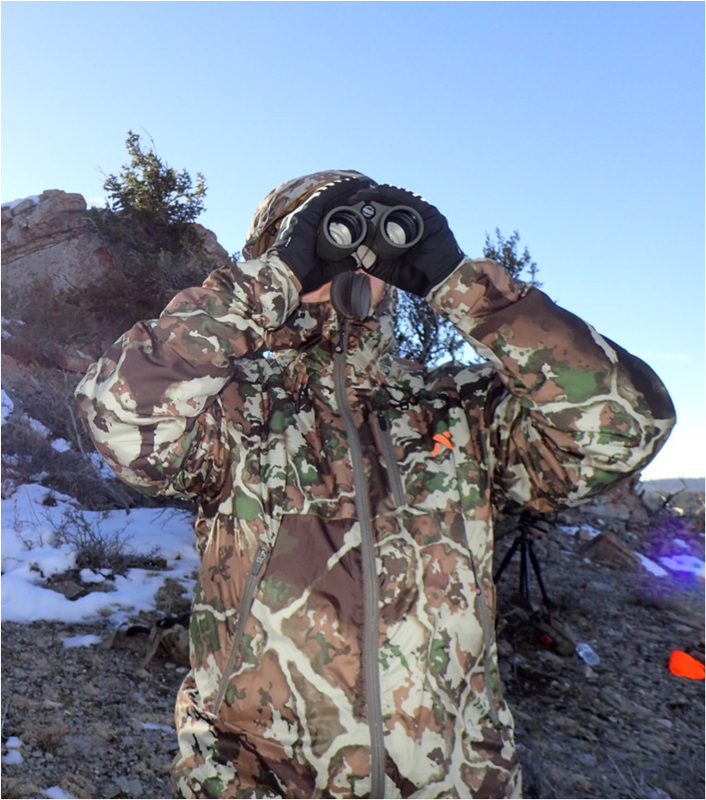 Some of my opinions may differ from others but they are based on my experience using gaiters while chasing everything from high country Mule Deer in the heat of August and September, to late season elk hunting in the bitter cold of January. The First Lite Brambler Gaiters are built to take a beating with their coated Nylon straps, Cordura constructed insteps, and insanely tough seams. They will keep you dry and comfortable no matter the conditions or terrain. They utilize the same 37.5 by Cocona Technology which breathes like no other but is also extremely waterproof. They are currently only available in the Fusion camo pattern but I would like to see them in a solid color in the future. They are available in a S/M or L/XL. I have 16.5" calves and the S/M fits me perfectly. Let's kick November off with another giveaway! We've teamed up with Marmot to bring you an ultralight tent and sleeping bag combo. The dual entry Marmot Force 2P Backpacking Tent offers a great balance between weight, living space, and easy of setting up. Pair this with the Hydrogen 800+ fill 30° Down Sleeping Bag and you're set to venture deep into the backcountry with some of the world's most reliable outdoor gear! One lucky winner will take home the combo, totaling a retail value of $718! The winner is... Derek from Alberta, congrat man! Stay tuned for more giveaways we have planned in the near future. Again, a huge shout out to our sponsor Marmot. They have been a long time partner of BlackOvis and are for sure a leader in the outdoor industry when it comes to quality made and functional gear. Even if you don't win the contest, pick up some this season so you can rest assured that your gear will hold up for years to come. This year First Lite redesigned their accessory line and made a couple changes as well as additions to help fill the need that hunters ask for. One of the main differences right off the back is sizing. Starting this year First Lite started offering two sizes in their beanies, a Medium and a Large. The Medium size took over the old “One Size” and gives you the same fit and feel that you know and love out of any previous First Lite Beanie. The Large has a little bigger dimensions and sits a little lower on your head making it a perfect choice for those who want a little more covered or for those who just have a mellon on their shoulders. Besides sizing, First Lite also introduced a new beanie, the Tag Cuff. Much like the Merino Beanie, this is made 100% out of Merino about twice as thick and features the “tag” fold-up style band around the base. This adds an extra layer of warmth for those bittersweet chilly mornings. Having the option to choose the right style that fits your hunting style really helps keep your gear as versatile as can be and also allows you take full effect of all that specific product was designed for. They all are made out of 100% Ultra Fine Merino, which makes them lightweight, breathable, naturally odor resistant and they even stay 80% warmer when wet compared to other fabrics. The “Classic” First Lite Merino Beanie is the perfect choice for early season hunting. If you spend a lot of time in high altitude or deep drainage's where sunlight isn’t shown as much but you just need that added layer of warmth to keep your head and ears warm then this is the beanie for you plus it only weighs a couple of ounces. Again, this does come in two sizes now, Medium, which was the old One Size, and Large. The Brimmed Beanie is everything you know and love about the Merino Beanie, the only difference is that it has a brim on the front. This tends to be the better choice if you do a lot of summiting or peaking in both twilight hours as well as during the day when you need to shield the sun out of your eyes without having to wear a hat. Besides that the fit, feel and technologies are identical. The First Lite Tag Cuff Beanie is a new addition to the accessory lineup this year. First Lite got a lot of feedback about people wanting a beanie that did a little more than the Merino but still stuck within that price zone that every hunter can afford. The Tag Cuff is about twice as thick as the standard Merino Beanie and is similar to the same 330g Merino weight that the First Lite Chama EXP offers adding that extra heavyweight layer of warmth that is crucial in the late-season. It’s still made 100% out of Merino so still odor resistant, performs great even when wet, and features that “Tag Cuff” brim all across the base of the beanie which helps keep your ears warm and sweat under control just in case you get a little more active than planned. Overall we’re excited to see the growth that First Lite has had in the last couple of years and how they always retain to keep the same Quality as they make advancements and spread out their product line offerings. You can’t go wrong with either or but be sure to pick one up and at that price pick up a spare as well that you can keep in your pack, truck, UTV at all times. You can never have enough beanies. Take that as a “Tip of the experienced idiot”. In our world of remakes, remixes and new models, occasionally you find that somebody got it right the first time. That the original is still the best. Willie Nelson, Ghost Busters, Pre 64 model 70’s and the Sitka 90% series. This was the idea that started it all. High quality, technical fabrics made into clothing, designed and built specifically for hunters. The days of an old pair of jeans and a flannel shirt, baggy cotton camo, and heavy one size fits most army surplus stuff are officially gone and we never have to go back. 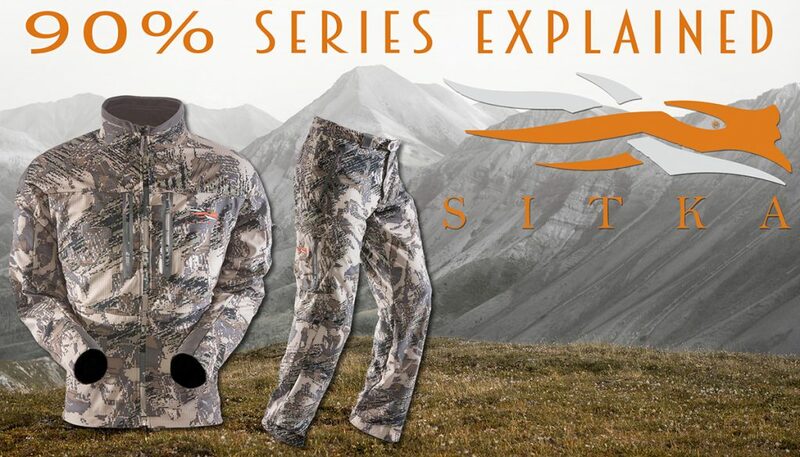 When Sitka came out with the first 90% series it really did change the way we viewed our hunting clothing. Hunters realized that they could hunt longer, smarter and more efficiently than before. We found that by choosing a few specific pieces and using an intelligent layering plan we could be comfortable, mobile and safe for longer periods of time further away from a home base. Clothing was now gear. We have come a long way since then and our options for high quality clothing seem to be growing every day, but the 90% series from Sitka just may be the best of the best! Again, a huge shout out to our sponsor Sitka Gear. They have been a long time partner of BlackOvis and we are proud to be an Authorized Dealer for them which means we carry every single items throughout all their hunting lines. They produce some of the best hunting apparel in the industry and are widely known for being a company that holds nothing back when it comes to quality. Even if you don't win the contest, pick up some this season so you can rest assured that your gear will hold up for years to come. Since Sitka Gear came out with the Timberline Pant it has become a tried and true favorite with a vast number of hunters around the globe. 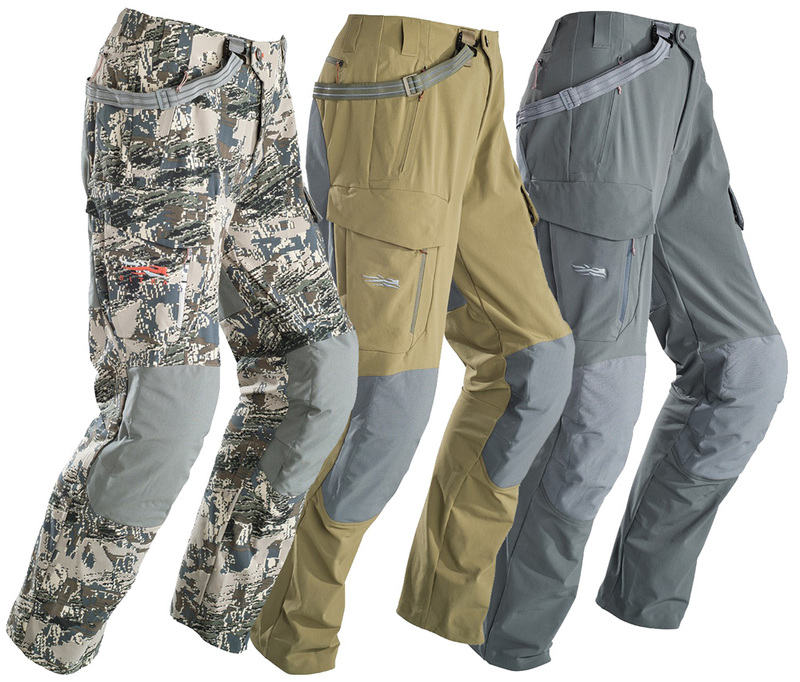 The Timberline Pant was created as a super durable and highly technical pant that can be used from mid-late season. The 4-way stretch material makes this pant extremely comfortable and allows full range of motion when climbing up a steep incline and crouching, crawling, or sitting. One of the coolest features is the waterproof/breathable nylon ripstop knees and seat. When you have to kneel down or sit and glass on wet or rocky ground you will really appreciate having it. The pant also features removable knee pads which are well designed and they will conform more to your knee as you wear them. They are available in solid colors as well (Lead and Moss) and the Optifade Open Country camouflage pattern. For 2016 Sitka did some refining on the existing design. They developed a softer and lighter removable knee pad, articulated the knees, did away with the old integrated belt so you can use most climbing style nylon belts, and moved the cargo pockets to a better position on the leg. The material is also new which adds to the comfort and overall performance of this already great piece. For those of you who prefer suspenders they include their comfortable and well designed suspenders with this pant. They are easily removed if you'd rather wear just a belt also. I had the opportunity to test out the new version this season and so far I'm very impressed. They are definitely more comfortable to wear and the DWR is amazing at repelling moisture in mild rain or wet vegetation. The new cargo pocket placement is just right and you can get what you need in and out of them silently and easily without looking, which is how it should be. The pants themselves are very quiet compared to competitors pants that are similar in their performance capabilities. I never thought they were loud or noisy by any means. The Timberline Pant would be too warm for most early season hunting situations in my opinion. I would definitely suggest them for any mid season hunt where the highs are lower than 65 degrees Fahrenheit. For me personally I can wear them without a base layer down to 35-40 degrees F unless I'm sitting still for hours at a time. 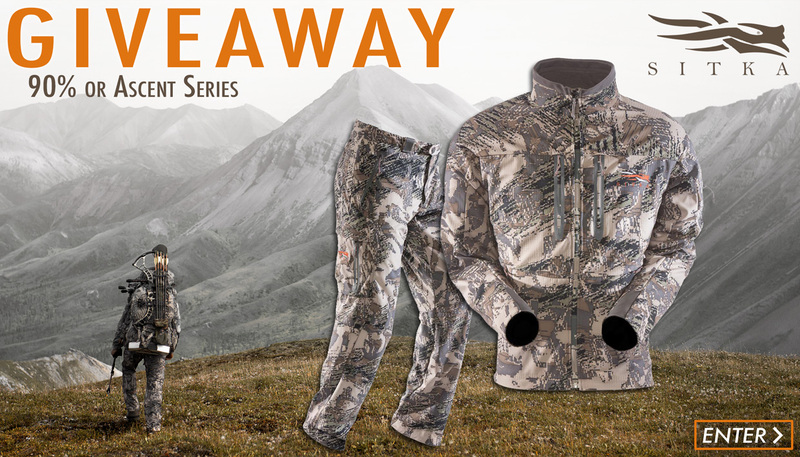 Obviously you can get down to much colder temps by utilizing a quality base layer in conjunction, which is great for people wanting to do later season hunts in snowy conditions. I don't think it would be a stretch to say that these pants are the best thing out there for mid-late season active hunting such as sheep, mule deer, elk, and mountain goats. Sitka added a new Timberline jacket to their Big Game line for 2016 which features GORE WINDSTOPPER which is seam-taped to prevent any wind from getting through while remaining breathable. The taped seams and the location of the seam away from the top of the shoulder also help maintain a high level of water resistance. The outer shell of the jacket is a High Gauge Nylon Face with knit backer which is extremely durable and lightweight. The shoulders and sleeves are a Nylon Stretch Woven shell with Lofted Micro Grid Fleece backer which helps make this jacket very comfortable and non-restrictive. This has a very nice and fitted drop away hood which will help keep those icy winds at bay as well as keep your head dry in a light to moderate rain/snow. I have been using and abusing this jacket for the past several months in a variety of conditions and now it never leaves my pack. I've used this jacket from 11,000 ft glassing mule deer in the early morning wind, constant light rain and wet vegetation, to snow and freezing temperatures. As an active hunter this is my new go-to jacket, it breathes better than rain gear and unless it's pouring rain I prefer to use the Timberline over my dedicated rain gear. Like the Timberline Pant, with a quality base layer like the Sitka Core Midweight 1/4 zip I can stay warm and comfortable in frigid temps and roaring winds in the mountains. Whether you are hunting bugling elk in September or hunting Mountain Goats in B.C. this jacket will definitely compliment your clothing system and will more than likely earn a place in your pack for a long time to come.